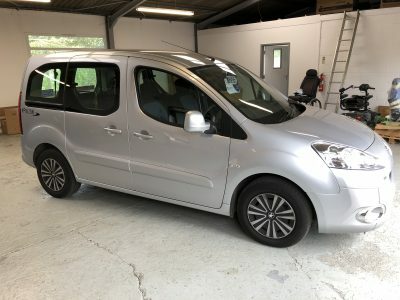 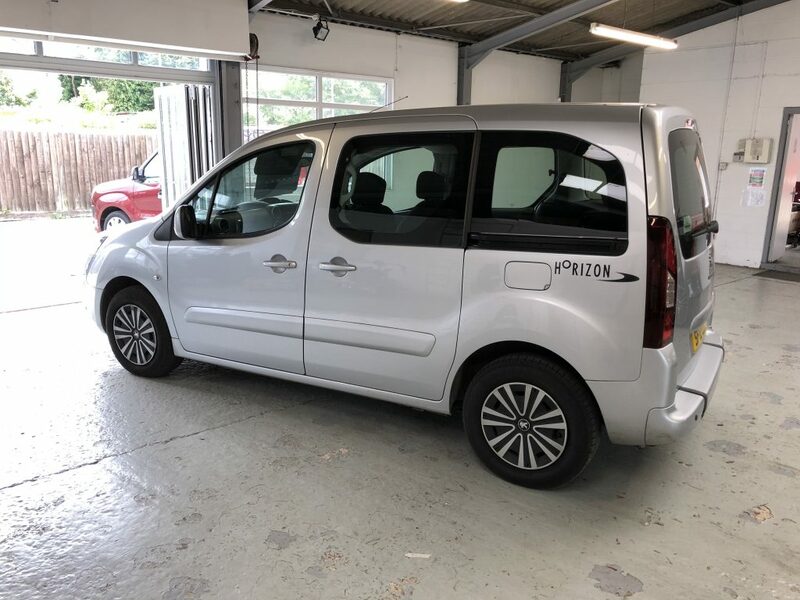 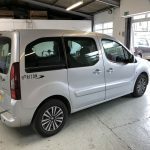 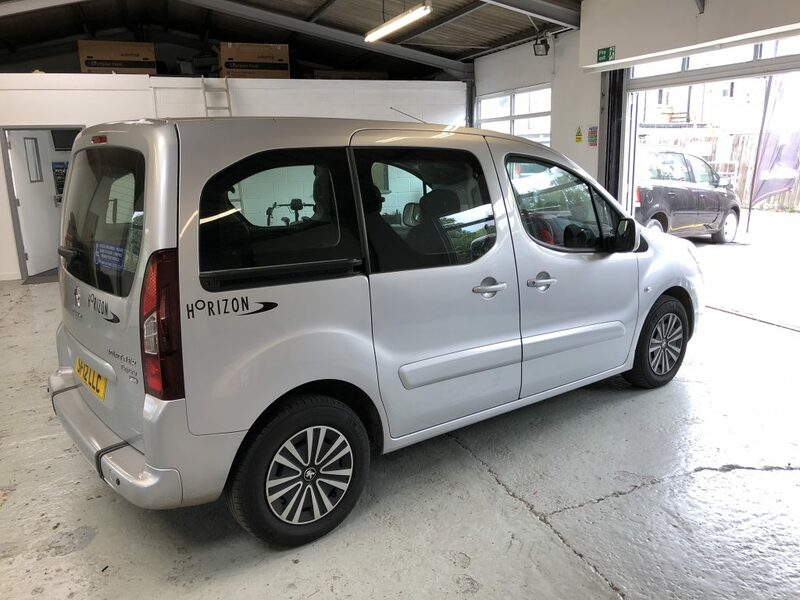 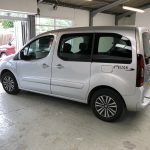 This 2012 Peugeot Partner is an ex-Motability wheelchair accessible vehicle and only currently has 22000 Miles on the clock, It has a Full Main Dealer Service History, 12 Months MOT and will be sold with a 12 months warranty. 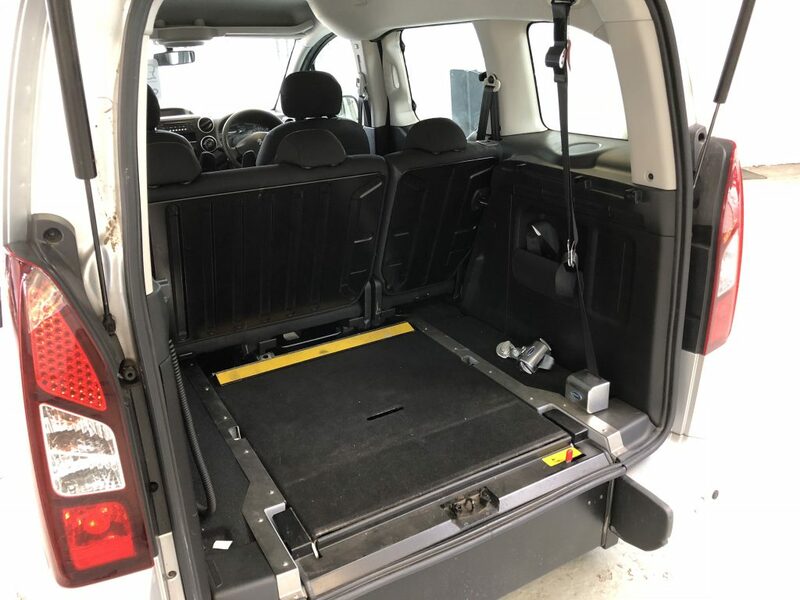 This wheelchair access vehicle has been looked after and is in excellent condition throughout. 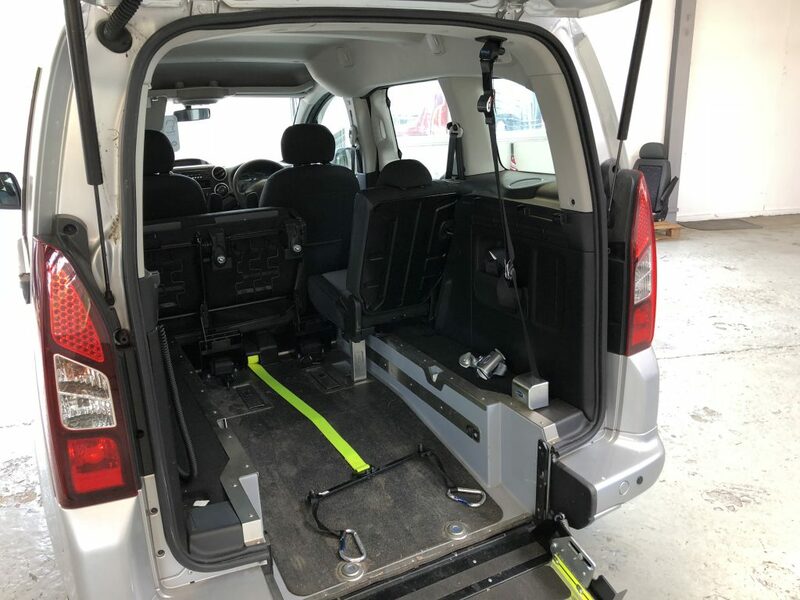 It is a great spec with rear sliding rear doors for easy access and has the cleaver 5 seats or 3/2 seats + wheelchair option. 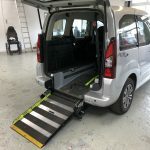 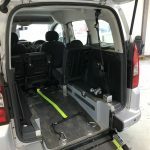 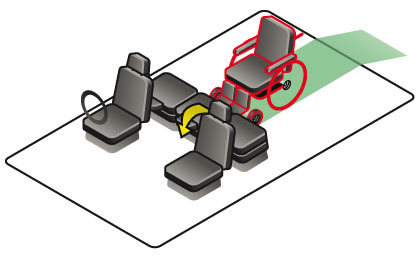 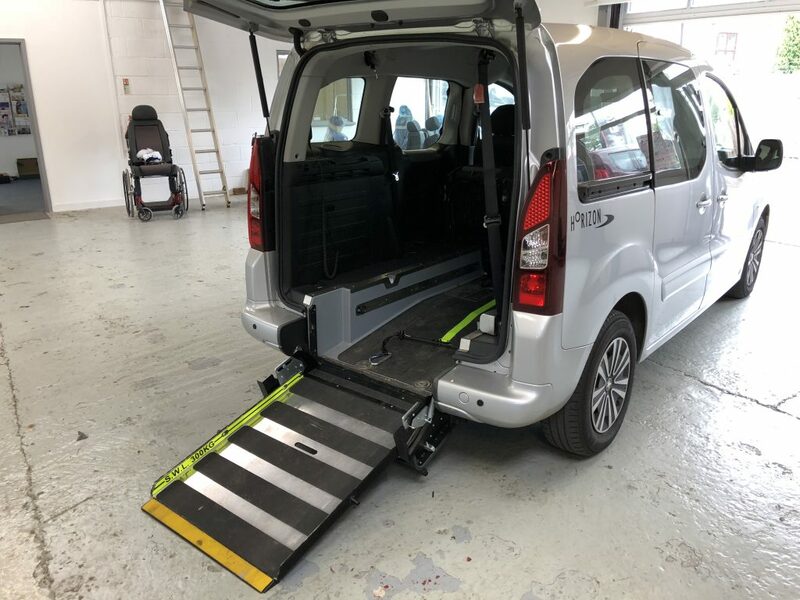 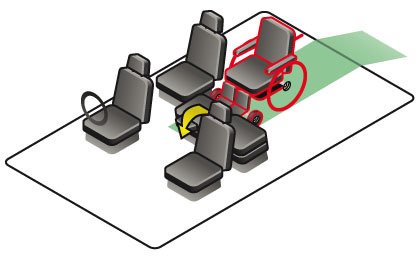 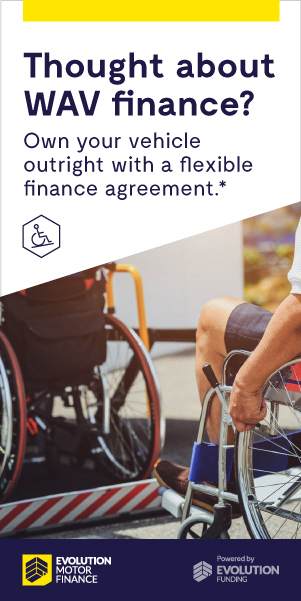 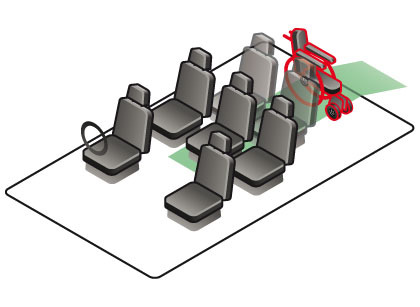 This cleverly adapted Vehicle means that the vehicle can be used as a wheelchair access vehicle allowing the wheelchair user and 2/3 seats or, within 30 seconds, can have all 5 seats folded up and the ramp flat to allow the vehicle to be used a s std 5 seater vehicle. 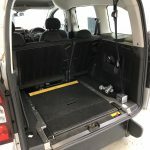 It makes this a very versatile option for those who may need more that just a converted WAV and because of the rear folding seats it allows space for larger wheelchairs/scooters if required.